Our almond butter is outstanding! We use fresh organic California almonds that come direct to us from the source. 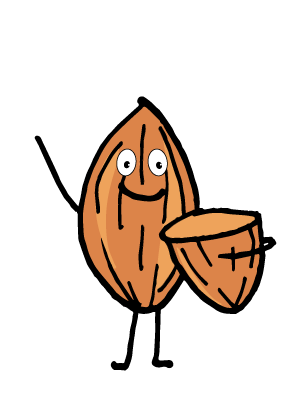 All skins are left on the almonds during our process for the extra fiber benefits. The texture of our almond butter is smooth and creamy. Free of GMOs!